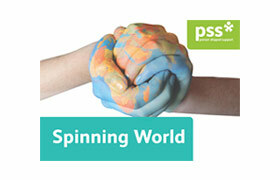 Thank you for visiting the Liverpool CAMHS website. 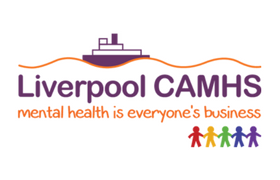 By using the Liverpool CAMHS site, you are agreeing to these terms and conditions.Liverpool CAMHS is a website managed by Merseyside Youth Association which reserves the rights to change these terms and conditions at any time by posting changes online. Your continued use of this site after changes are posted constitutes your acceptance of this agreement as modified. 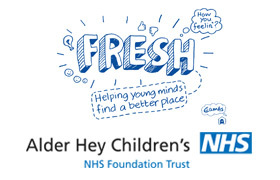 Liverpool CAMHS provides information about children and young people’s mental health for use as information or for educational purposes. The website is intended to provide general information only and, as such, should not be considered as a substitute for professional advice. 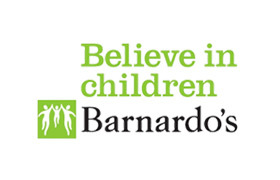 It is up to you to contact a health professional if you are concerned about the mental health of a child or young person. If a child or young person is in immediate danger, you should contact the emergency services. 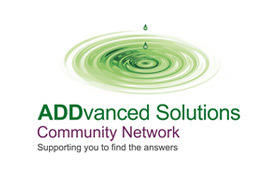 Liverpool CAMHS or Merseyside Youth Association does not give medical advice in relation to any individual case or patient, nor does theLiverpool CAMHS website provide medical or diagnostic services. 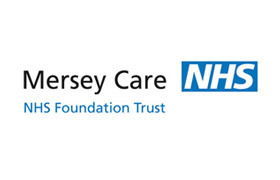 If you are a medical or health professional then you are encouraged to use the Liverpool CAMHS or Merseyside Youth Association for general information purposes. However, you should not rely on material included here and we do not accept any responsibility if you do. Merseyside Youth Association does not guarantee that the Website will be uninterrupted or error free, or that the Website or your use of it will be free of viruses or harmful material. You are responsible for ensuring that your computer is suitable to use the Website. You must be over 16 or over or have consent from a parent or guardian to view or use the Website. 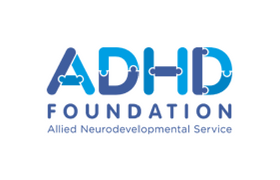 When you access any other website through the Website you understand that it is independent from Merseyside Youth Association and that we have no control over that website, or the services offered through it. 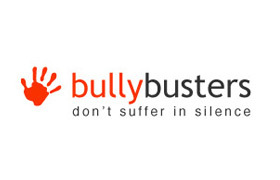 You must not post or upload any Content or use the Website in a way that is offensive, threatening, defamatory, vulgar, obscene, harassing, false, misleading or unreliable, or that brings or is likely to bring the Website or Liverpool CAMHS or Merseyside Youth Association into disrepute. 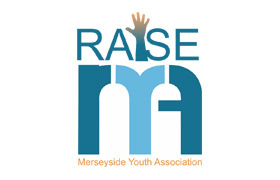 Merseyside Youth Association operates a reactive moderation policy. Merseyside Youth Association accepts no responsibility for any Content, but reserves the right to remove/edit any Content at any time. Please let us know immediately by contacting us at mentalhealthpromotion@mya.org.uk if any of these rules are broken by you or other users, or if you have any concerns about material posted to the Website. Merseyside Youth Association reserves the right to suspend or terminate your access to the Website immediately at any time. If your access to the Website is terminated or suspended for any reason, you must not access the Website or any other Merseyside Youth Association website without our prior consent.